Precision Tank, like its favorite NASCAR driver, appears to be on the right track in 2018. According to the company’s President and CEO, David Hemming, it’s been a “very good year” thus far. It’s been an even better year for the guy who, on July 28 at Iowa Speedway, drove in the name of Hemming’s liquid storage company. 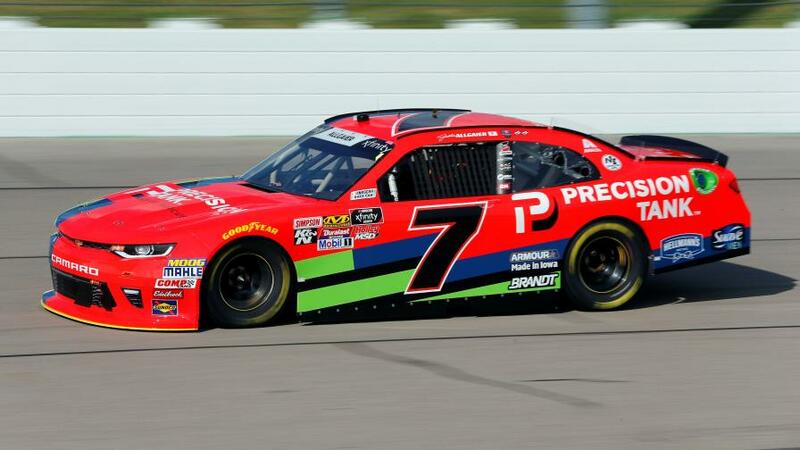 Justin Allgaier finished second in the NASCAR Xfinity Series race while sporting the “Precision Tank” logo on the hood and rear quarter panels of his No. 7 Chevrolet Camaro. Ag retailer BRANDT, the primary sponsor of Allgaier, had offered Precision Tank the space that weekend. Allgaier wound up winning the regular-season standings of the Xfinity Series with a field-high five victories. He was the top seed going into the seven-race postseason. Precision Tank, based in Virginia, IL, isn’t the only fertilizer storage company driving toward an eventful 2018. 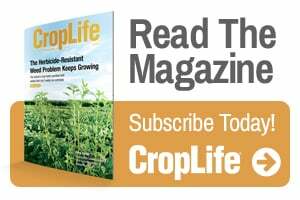 CropLife® magazine interviewed the principals of four companies, including Enviropac, Heartland Tank Services, and Novid, regarding the current state of the industry. 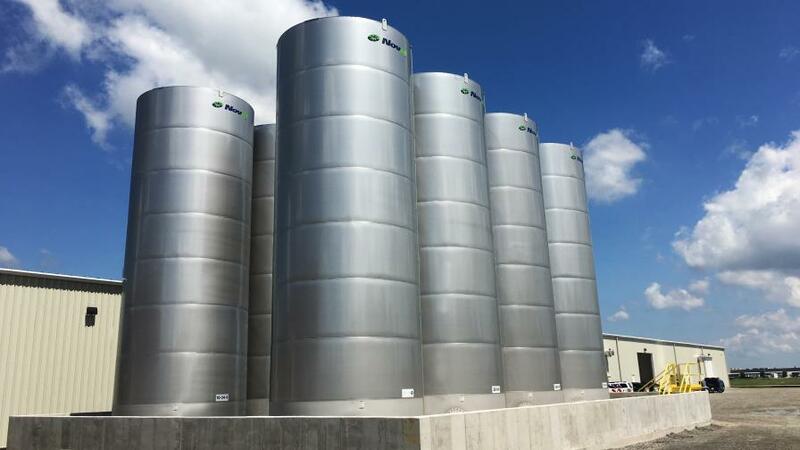 Canadian company Novid bills itself as North America’s largest manufacturer of stainless steel liquid fertilizer storage tanks. Dennis Neal, Owner of Enviropac in Compton, IL, says the fertilizer storage industry has endured an “up-and-down year” in 2018. “With a great crop in many areas of the country, prices have been under pressure, and that has caused the storage market to experience a slowdown from the past several years,” Neal says. Three of the four principals cited the effect of tariffs. Adds Brooks: “We believe the placement of tariffs on imported steel had some impact, even as domestic steel prices accelerated. Many of our customers were worried about the possible higher price of quality, domestic mill-certified steel and moved forward on projects, trying to beat steel uncertainty and inflation worries. Heartland Tank Services manufactures heated, insulated tank systems such as this one in Harvey, ND. The tank outlook at Precision Tank “remains strong,” Hemming says, particularly for field-erected tanks. “Fiberglass tanks are becoming the norm for 30,000-gallon tanks due to longevity, and we have a lot of them to build at this time,” he says. Novid is already quoting many large projects for next year, Plett says. “Mergers of many large cooperatives and acquisitions by privately held corporations have all contributed to new plant construction and the expansion of many existing locations, both of which create opportunities in the tank and containment industry,” he says. Neal remains cautious at Enviropac because of near-record corn and soybean production bringing about lower commodity prices. Couple this with fertilizer costs at their highest levels in a couple of years, he adds, and that puts further pressure on margins for retailers and growers. “This has put a slower demand being forecast for 2019,” he says. Enviropac plans to better educate growers and dealers in terms of purchasing the correct storage tanks. 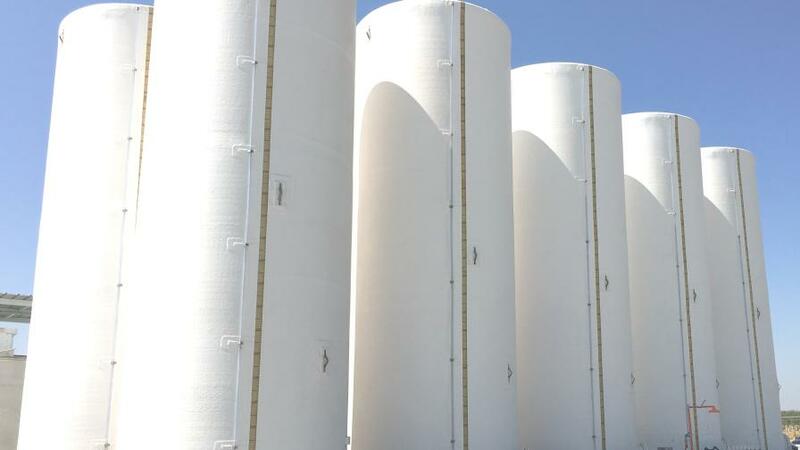 “As more specialty fertilizer products are coming into the market, buyers of tanks need to be certain they are buying the style of tank that will store the correct products now and in the future,” Neal says. Heartland Tank Companies will continue to work to meet customer deadlines for new tank construction and containment systems by adding additional certified personnel, Brooks says. Novid, meanwhile, is committed to the continued expansion of its market by entering new geographic regions, Plett says, stressing the development and commercialization of new product lines. Precision Tank is focusing on the combined strengths of Precision Liquid Construction (formerly A&B Welding) and Precision Tank. “We are enjoying some synergy as a result,” Hemming says. Enviropac distributes fiberglass, stainless steel, and mild steel tanks that store fertilizer products. 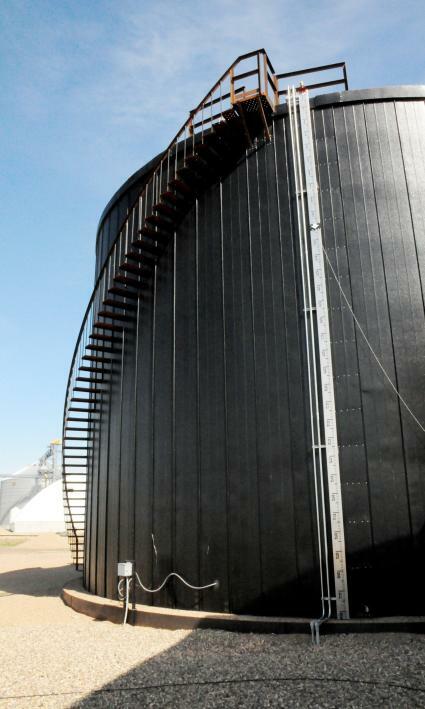 Enviropac offers “interior” tank protection for steel fertilizer tanks. Enviro-Coat Rust Resister floats on fertilizer products and provides interior protection of the tank walls from rust and corrosion, according to Neal. 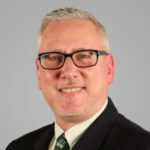 “For dealers and growers that are delaying tank-purchasing decisions, maintenance of their current storage tanks is important to extend their useful lives,” he says. Heartland Tank LLC and Heartland Tank Services are still building and installing heated field-erected tanks to maintain product temperatures through harsh winter months to maintain the product integrity with low energy costs, Brooks says.